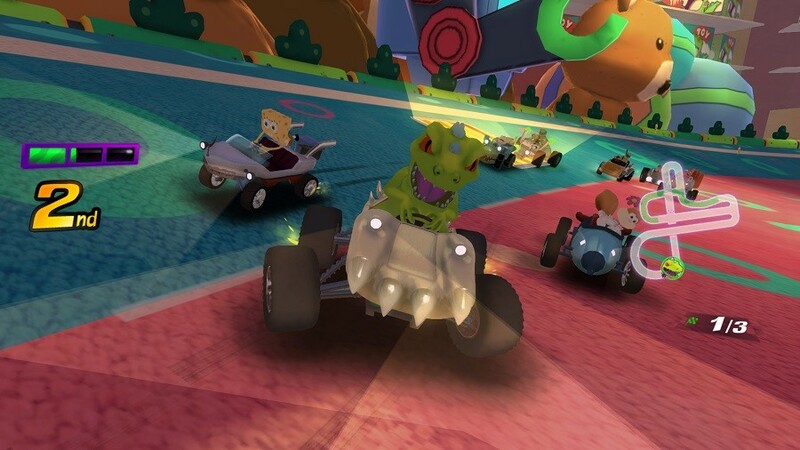 Two months after its initial reveal, the very first Nickelodeon Kart Racers gameplay has been revealed courtesy of a new trailer. 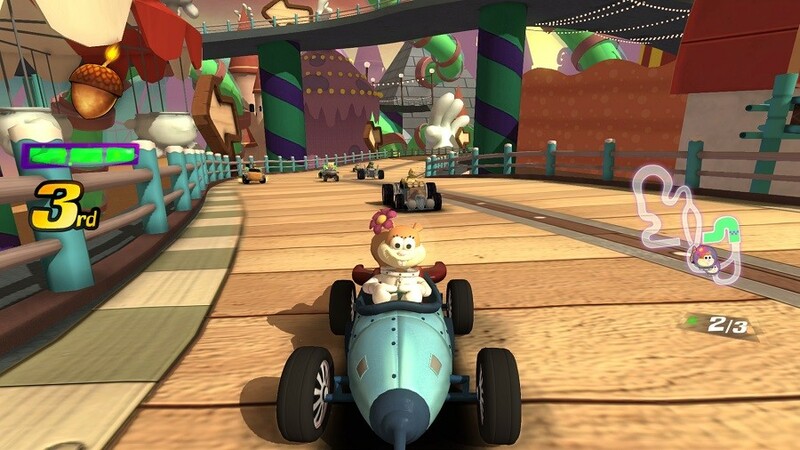 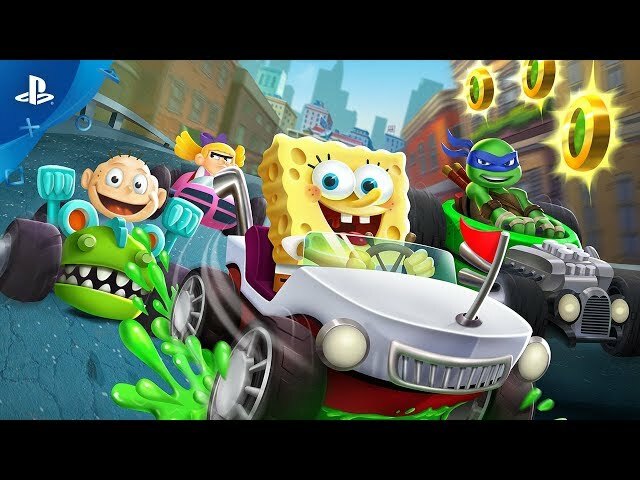 Nickelodeon Kart Racers features some of your favourite animated characters from shows including SpongeBob SquarePants, Teenage Mutant Ninja Turtles, Rugrats, Hey Arnold! and more. 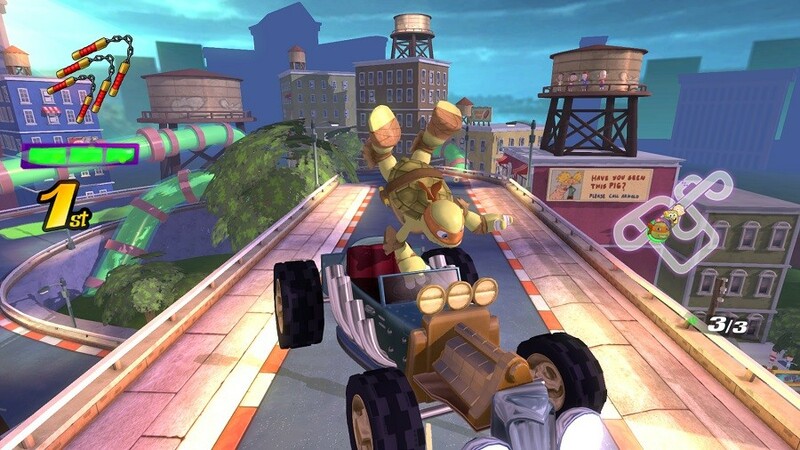 Take a look at the newly revealed gameplay in the trailer below. 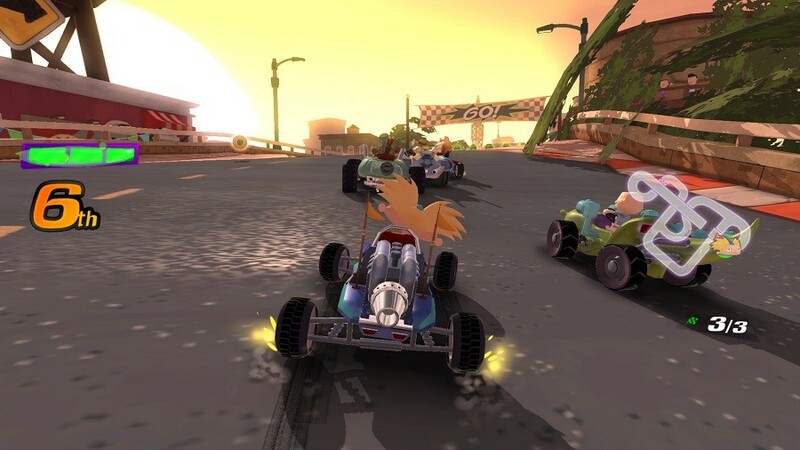 The colourful racer will launch on October 23 (the same day as Mudrunner’s American Wilds expansion incidentally) across the PlayStation 4, Xbox One, and Switch. 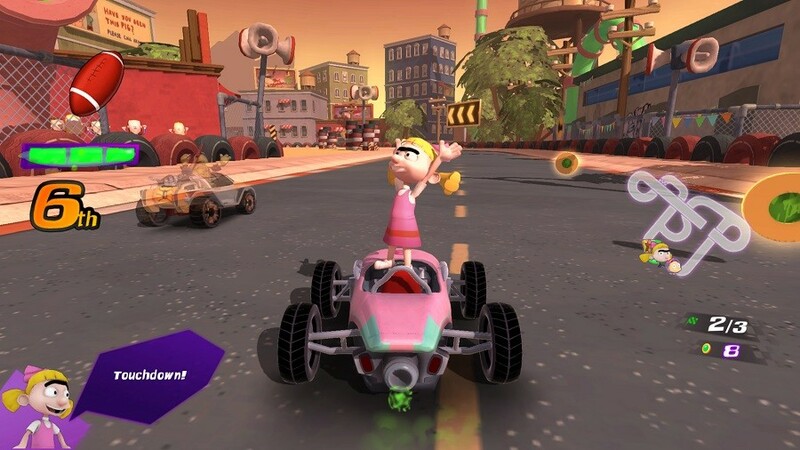 The title is expected to cost £29.99. 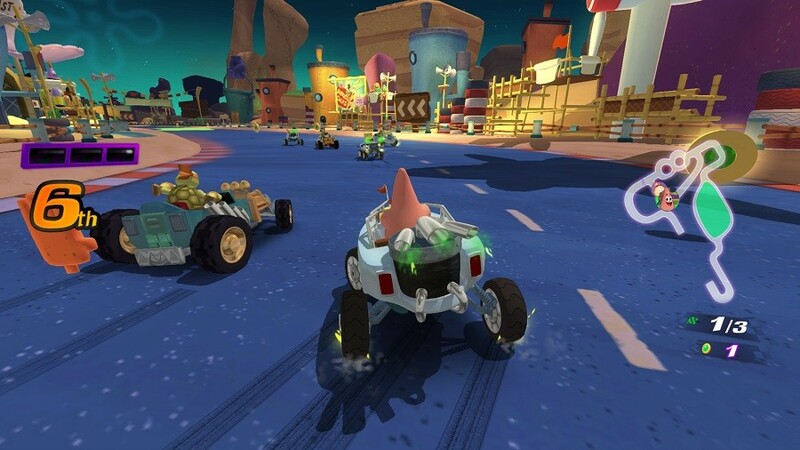 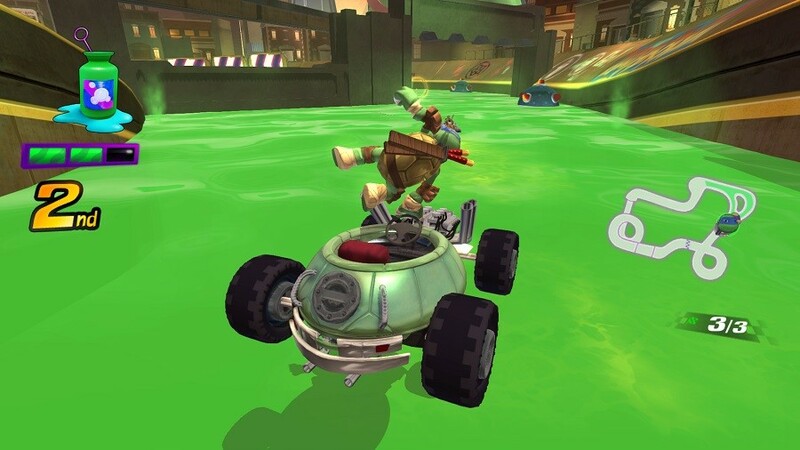 Nickelodeon Kart Racers features four-player local multiplayer split-screen action, kart upgrades, 24 different slime-themed tracks, and will be rated PEGI 3 and E for everyone.